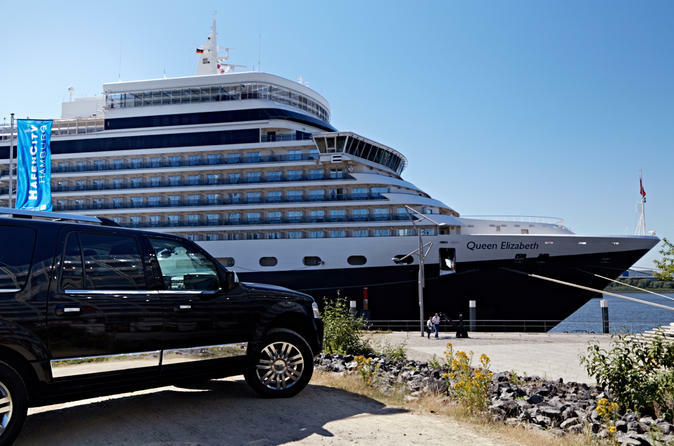 Spend a full day touring the Hamburg city and countryside from the comfort of a luxury SUV with space for up to 4 people. This private tour includes snacks, drinks and door to door pickup and drop-off service from anywhere in Kiel, Travemünde or central Hamburg. Price is per vehicle. 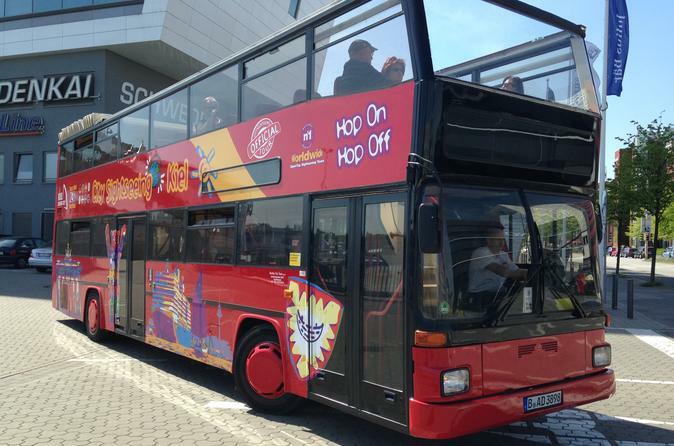 Experience the maritime flair of Kiel in a convenient way and hop on an open top red double-decker to explore the city with a 24-hour ticket.